 BMW X5 Archives - AutoNetTV Media, Inc. Check out the changes to the 2010 BMW X5. Appearance changes little, but handling, performance and full economy all get improvements. Lots of pictures and specs.